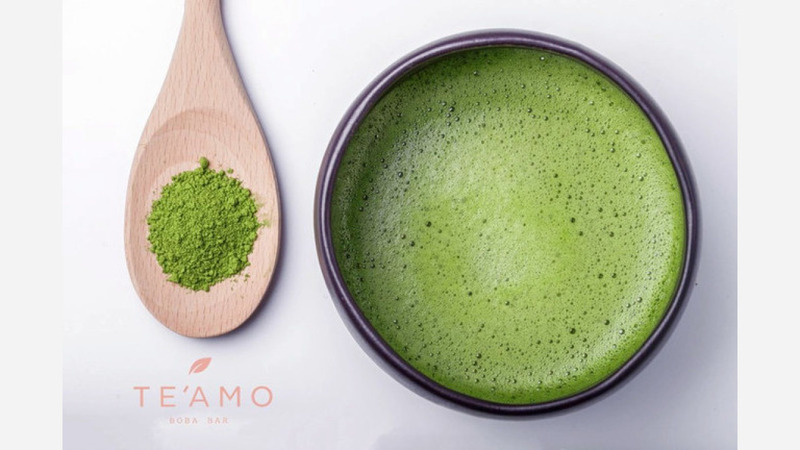 Bubble tea fans, take heed: there's a new spot in town to get your fix.Te'amo Boba Bar, which has another location in Hyde Park, is serving up the Taiwanese beverage on the Near North Side at 520 N. Michigan Ave., Suite 420, inside Lao Sze Chuan. This new boba shop touts its high-quality organic ingredients, per its website. Drinks can be customized based on type of milk, sweetness level and amount of ice. Expect milk tea menu options like the classic; the house Te'amo with organic rose milk; and the mango with mango sugar cane syrup. Other offerings include honey and passion fruit premium teas; the Japanese Ujikintoki smoothie with shaved ice matcha, red bean and organic milk; and strawberry and banana smoothies. See the full menu here. The newcomer has made a good impression thus far, with a 3.5-star rating out of four reviews on Yelp. Yelper Lei C. wrote, "Best White Mustache ever. And the rose tea tasted great. Service is excellent, and nice bar area." Eleanor Y. wrote, "Pros: The actual boba is great! Just chewy and sweet enough, seems like they're honey-soaked (all boba places should know by now this is the way to go). Ice and sweetness are customizable! .... Cons: It is pricey. Two large drinks put me out $16." Head on over to check it out: Te'amo Boba Bar is open from 11 a.m.-9 p.m. daily.